What directions for maritime domain awareness in the Pacific? In a new blog titled “Uniting nations: developing maritime domain awareness for the ‘Blue Pacific’” published by The Strategist, Prof. Christian Bueger discusses together with Dr. Anthony Bergin which steps the Pacific region might want to take in establishing maritime domain awareness. 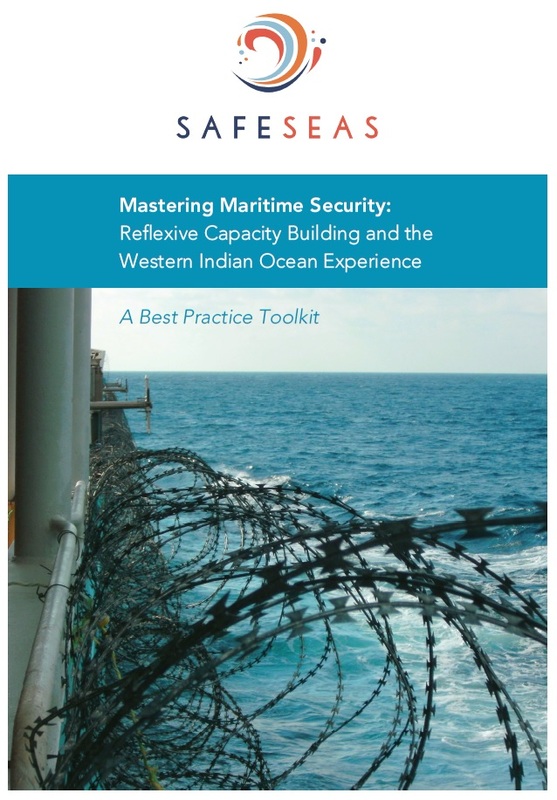 As the blog argues, the lessons collated by SafeSeas from the Western Indian Ocean region are vital here.